From Otterbox, their Commuter Series Replacement External Hardshell for the Motorola Moto Z2 Play. 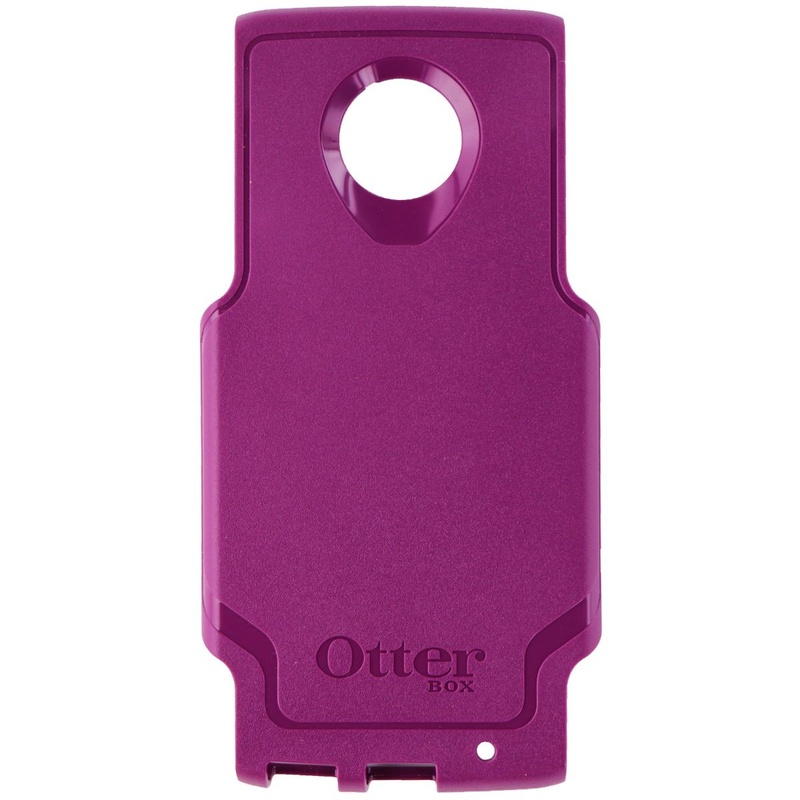 This hardshell comes in Plum Way Purple (Requires Commuter Series internal Silicone lining - Sold Separately). - Compatible only with OtterBox Commuter series case made only for the Motorola Moto Z2 Play.